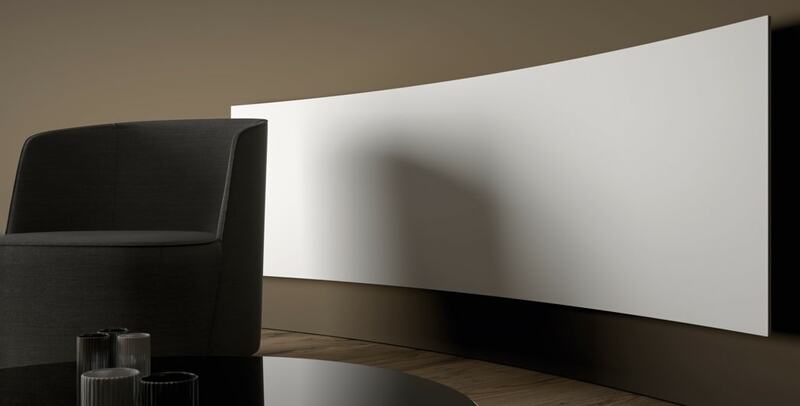 Hotech have developed a complete line of radiators that have been studied so that they can merge into the surfaces and geometries on which they are placed, exalting the visual neatness and the linearity of rooms, whether they are domestic, public or commercial. 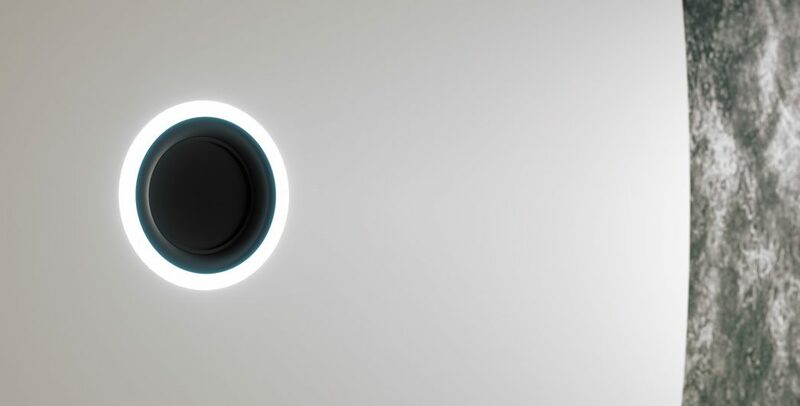 In every moment of our lives, music has to be there, not only as soundtrack of unforgettable moments, but also as background of our daily life; this is what has motivated Hotech to create ‘55’, the first audio radiator that has ever been made. 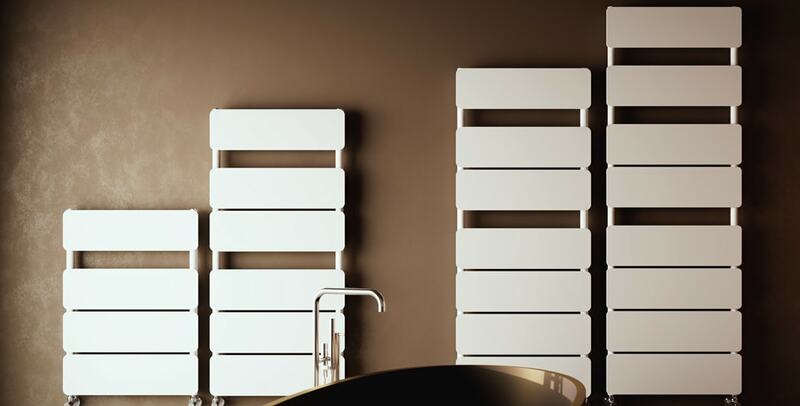 Hotech design radiators which turns flexibility into a winning formula; upon the customer’s request, Opra can be made with variable dimensions and distances between centres, so that it can be adapted to any arrangement or replace the existing heaters, without having to modify the installation or the hydraulic connections. 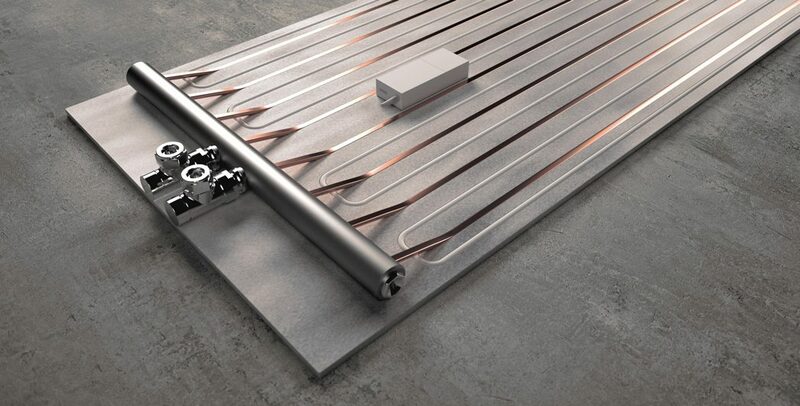 The ‘Hybrid Power’ system by Hotech is ‘the evolution of the species’: It combines two different technologies and different sources of energy. This results in a myriad of advantages that enhance the quality of both life and the environment.